Since December of 2017, the journal is being published by De Gruyter Open and is hosted on Sciendo. This website is used as a backup version for the journal. Focus and scope. 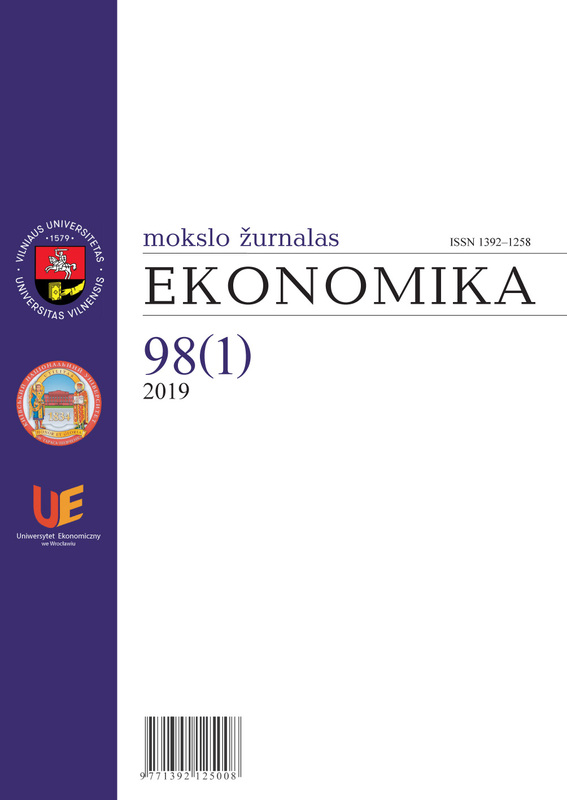 The academic journal Ekonomika (Economics) publishes original research on the rapidly developing economies of Central and Eastern Europe (CEE) and other regions. Major attention is given to articles analyzing and assessing the critical issues related to the foundation of market economies in diverse countries of the CEE region or countries undergoing similar transformations in other regions. The journal can publish comparative studies from other regions if they provide useful insights and lessons for countries in the CEE area related to cyclical economic development, economic and financial crises, inequality, and similar topics. The journal publishes both theoretical and empirical research in all areas of economics including business, regional and global economic issues. The focus of the journal is on microeconomic and macroeconomic issues with a major emphasis on economic policy and international economic implications. The interest is not limited to economic issues but also is open to submissions in management or business outlooks that have a tangible impact on economic development. Specific consideration is given to current economic developments in CEE countries and other regions aimed at integration into the European Union and the global economy and that are undergoing similar economic transformations. The journal also encourages submissions of reviews of new books and research projects, comments on articles and other academic topics. Publication frequency. Ekonomika is published two issues per year. Review. Papers are reviewed by at least two reviewers. Rejection rate is 40%. Indexed in. ProQuest, Econlit, EBSCO, Google Scholar, China Knowledge Resource Integrated Database, Lituanistika, Baidu Scholar, J-Gate, Primo Central (ExLibris). History. Ekonomika has a long experience in promoting quality research in economics. The first volume of the journal was published by Vilnius University in 1960, and it has been published consistently since then. For a long period Vilnius University was the only publisher of the journal, which has been the main scientific journal of economics in Lithuania.  In 2009 the journal was strengthened through the establishment of a publishing cooperation network with Wroclaw University of Economics (Poland) and Taras Shevchenko National University of Kyiv (Ukraine). Since December of 2017, the journal is being published by De Gruyter Open and is hosted on Sciendo. Ekonomika is a journal of comprehensive research aimed at contemporary issues of eco-nomic transformations in Central and Eastern European countries, and emerging econ-omies in other regions undergoing similar economic transformations.